The duo have debuted the first cut from their How Did We Get So Dark? album. 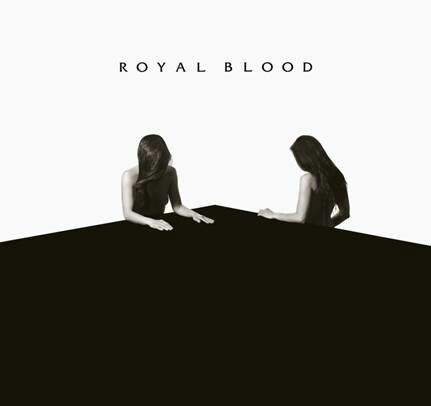 Royal Blood have made their return with a brand new single and more details of their sophomore album. The Brighton duo have shared the epic video for Lights Out -the first cut to be taken from their How Did We Get So Dark? LP. The cover for their second studio LP - which is set for release on 16 June 2017 - was also unveiled this week.